The history of Whoo Gongjinhyang:Seol Whitening Lotion 110 ml. 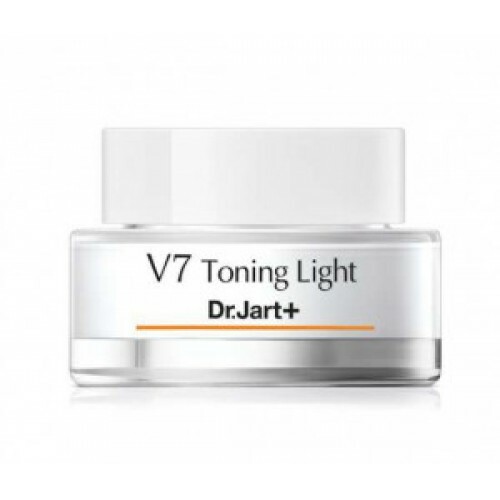 The topical skin tone brighter moments. Moisture content of not less than 40%. -After use, toning light, you can produce a more beautiful skin when using BB cream.